Can anyone join a class? 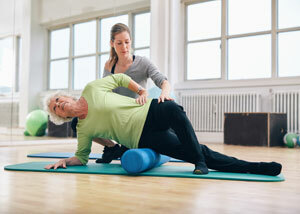 Yes, Pilates is suitable for all regardless of fitness level, age or previous experience. The exercises are adapted to suit differing levels. The timetable includes classes suitable for beginners through to advanced level plus Orthopaedic sessions for those with injury or health issues. If you have an injury please contact me in advance so we can ensure you join the correct class with modified exercises to make sure you progress safely. It’s best to wear comfortable gym wear, yoga pants or tracksuit, something loose and comfortable that you can stretch in. During class socks or bare feet. We provide mats so don’t worry about having to buy a mat before you start. A lot of clients like their own mat once they start regularly attending, a simple yoga or Pilates mat is ideal. Just yourself! A bottle of water is handy to keep hydrated. All equipment needed is provided. A yoga block or rolled up towel for a neck support is handy if you suffer from neck issues. 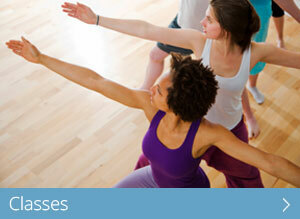 A regular pay as go class costs £6.00 or £50.00 for a 10 class card. 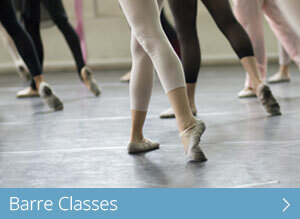 Barre classes and Advanced classes run in pre bookable terms, with a 6 week term costing £36.00. What time to arrive to a class? Please arrive 10 - 15 minutes prior to class to ensure you can relax before class. If it’s your first class you will need to complete a health & activity questionnaire. Remember to turn mobile phones to silent. Yes, most venues have parking facilities attached. View the maps on our Class Timetable for more details. Belgravia House, Mold has a pay & display car park nearby.